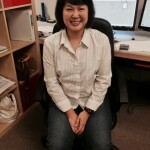 Sandy Soe has ten years of professional experience in both structural and geotechnical design, primarily concerned with the design of shoring, underpinning and earth retention systems utilizing a variety of solutions for a range of development projects including soil nailing, soldier beams and tiebacks, micropiles and CIDH. Ms. Soe’s experience includes providing the design and analysis of structures and detailing for a wide range of shoring challenges. Recent work includes the design of a soil nail wall for Route 7 Bypass Retaining Wall 101 in Connecticut; design of cantilever soldier beam wall for the Montana 6-Unit Townhomes Development in Santa Monica, CA. ; design of micropiles for pedestrian bridge in Reed College, Oregon; and earth retention design for a parking structure at Dry Creek Rancheria Casino and Resort in Santa Rosa, CA. Her additional project experience includes design of a slurry wall with waler system for The Palazzo-Lido Casino resort, and design of a cantilever CIDH wall for the Blackstone Holiday Inn, both in Las Vegas, Nevada; design of soil nail walls and soldier beam with tieback walls for the Jamestown Development in San Francisco, CA; and design of a soil nail wall and CIDH wall for the Atlantic Times Square Mixed-Use Development Project in Downtown Los Angeles, CA. She has also designed shoring systems for the Stella Condominiums in San Diego, CA, Ramona Grade Separation project in Pomona, CA., and Alameda Corridor Grade Separation Project, Alhambra, CA. 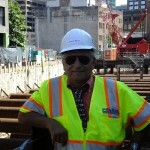 Sandy has served PB&A as Project Manager for all shoring of utilities on the 405/Sepulveda Project in Los Angeles. Manuel Linang received a Bachelor of Science in Architecture from the University of Cordillera, Baguio City, Philippines. 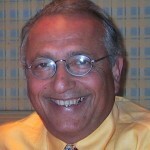 His expertise is in the design and drafting of architectural and structural engineering projects. He has spent the past ten years focused solely on the design of shoring, underpinning and earth retention systems as CAD Specialist for PB&A, Inc. Mr. Linang works on virtually all project plans produced by PB&A, adding his proven design and drafting expertise to innovative engineering solutions for myriad Earth Retention Systems. Mr. Linang’s project work has included design and drafting for the East Side Light Rail Transit Project in Downtown Los Angeles, CA; the Palazzo addition to the Venetian Hotel in Las Vegas, NV; the Kaiser Permenente Antioch Hospital Project; the Glendale Adventist Acute Care Center project; and the Legend High Rise Condominium Development in San Diego, CA; the Santa Fe Depot Parcel 4 High Rise Condominium Development, San Diego, CA: CIDH Pile Mitigation, Junction 56/15 in San Diego, CA; the Atlantic Times Square Mixed-Use Development Project in Downtown Los Angeles; 301 Mission, San Francisco, CA; Embassy Suites, Glendale, CA; UCSD Hopkins Parking Structure, La Jolla, CA; Ramona Grade Divide, Pomona, CA; Lockheed Martin Facility in San Jose, CA; Benicia Bridge Approach, Benicia, CA; San Joaquin Community Hospital in Bakersfield, CA; Advantage Pointe High Rise Condominium Development, San Diego, CA; Mineta San Jose International Airport New Terminal; Laguna Honda Hospital; Pomona College Science Building in Claremont, CA; Stanley Hall at the University of California, Berkeley; and the Oxnard Waste Water Replacement Project. Sarah Outzen received her Masters of Science in Civil Engineering from San Francisco State University in 2012. She received her Bachelor of Arts degree from Cornell University. 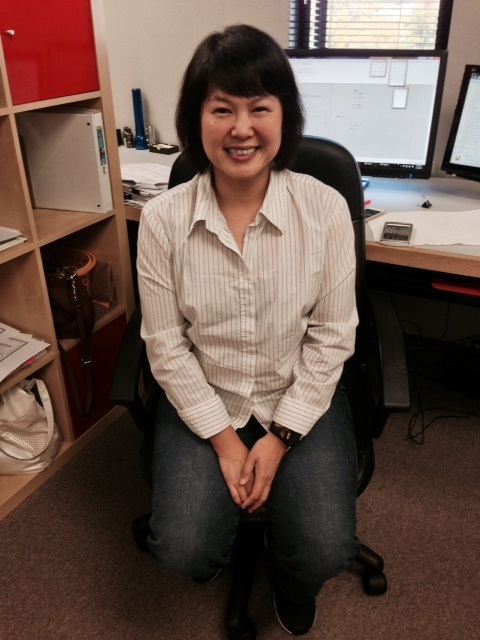 Ms. Outzen has 3 years of professional experience in structural design. Since joining PB&A she has prepared BIM Modeling for numerous projects including the new Apple Campus II project in Cupertino, California. Sarah, as a new member to our team has brought new, invaluable tools and a willingness to learn this specialized field of earth retention. Prior to joining PB&A in 2014, Babak Mamqani earned his Ph.D in Geotechnical and Structural Engineering at the University of Texas, Arlington. Mr. Mamaqani brings to the PB&A team proficiency in the use of specialized analysis programs, Plaxis and DeepExcav, along with previous professional experience as a Design Engineer, Project Engineer and Field Manager. He is currently working on the Regional Connector Project for the Los Angeles Metro and the Apple 2 Campus Theater. 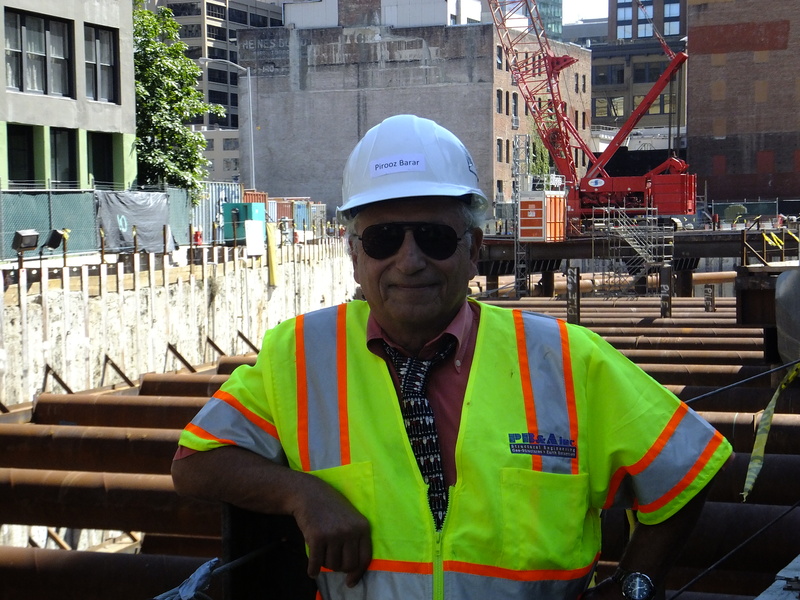 Babak is leading the Plaxis Analysis effort requested by the Reviewing Agencies, LABOE and the Los Angeles Metro, for the Project Team on the Westside Extension Project, shoring of the 4 underground stations at major street intersections of the busy Los Angeles downtown area. 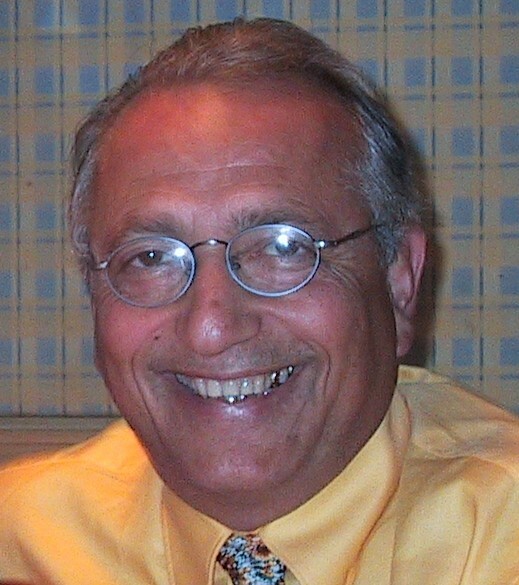 Babak Mamaqani will present his paper about Box Jacking at ASCE 2015 Pipeline Conference, Baltimore, MD. The conference will provide a dynamic and inspiring venue for participants to share and gain valuable knowledge related to planning, designing, constructing, renewing, operating, managing and maintaining the lifeline assets. Alex came to PB&A having resided after graduation from University California, Davis in Eureka, California. Prior to joining PB&A he worked as an engineer for Atlas Engineering and ran his own Engineering Drafting Services firm. His contributions to PB&A have included work on the Gerald Desmond Bridge Project in Long Beach, both the Regional Connector and Westside Extension Projects for the LAMetro light rail expansion and at the Apple Campus II.